Proudly reflecting more than 140 years of Dutch seafaring tradition, ms Nieuw Statendam is the second of Holland America Line’s Pinnacle-class ships with legendary architecture, signature service, opulent interiors and grand light-filled spaces; a staple of the nautical heritage for which the cruise line is known. 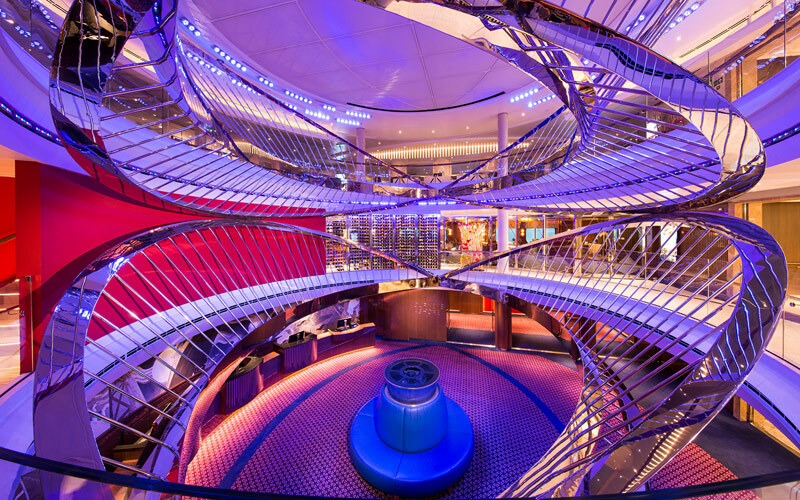 Launching in December 2018, ms Nieuw Statendam will raise the bar for 21st-century cruising with elegant designs, breathtaking central atrium, subtly changing high-definition backdrop projections and brilliant hospitality. 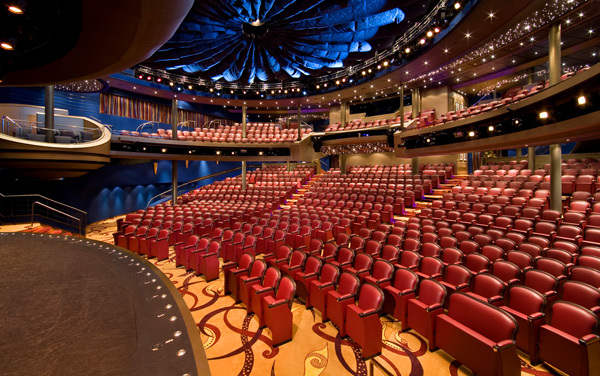 Expect dazzling entertainment featuring Lincoln Center Stage, Billboard Onboard venues and the popular B.B. King’s Blues Club associated with the new “Music Walk” experience. 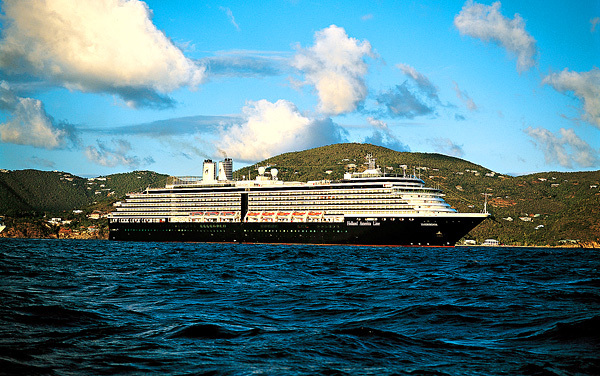 The ms Nieuw Statendam is a sister ship to ms Koningsdam, the first Pinnacle-class ship of Holland America Line. Together, these spectacular new vessels combine classic style with carefully crafted itineraries that allow you to see the world in a whole new light. 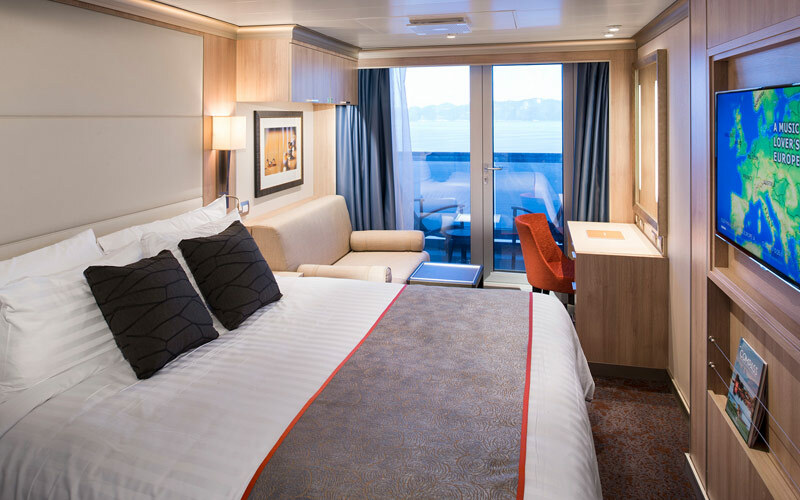 Step into your own private haven in the completely reimagined staterooms aboard ms Nieuw Statendam. From Pinnacle Suites, Neptune Suites, Signature Suites and Vista Suites to Verandah, Family Ocean-view, and Interior staterooms, their seamlessly elegant touches and sophisticated decor will usher you right into a state of relaxation after an eventful day in port. In select staterooms, enjoy an oversize whirlpool bath and shower, private verandah, floor-to-ceiling windows and large sitting areas perfect for families. The refined ambience of specialty dining venues onboard is truly inviting and perfect for any occasion. Engage your taste buds in one of the cruise line’s signature burgers and fries, variety of Pan-Asian dishes, selections from classic favorites and great vegetarian options. A romantic evening in the Pinnacle Grill will lighten up your date night while a 24-hour in-room dining option whisks you away into the land of never ending delectable delights. Whether you desire a simple relaxing hideout or a more entertaining activity onboard, trust ms Nieuw Statendam to have the best recreation to release a rush of stress-reducing endorphins. 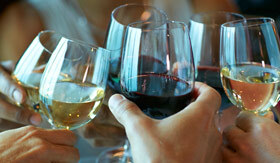 Partake in an intimate wine-tasting class at BLEND by Chateau Ste. Michelle, enjoy a rejuvenating session at Greenhouse Spa or hone your video-editing skills with onboard workshops. 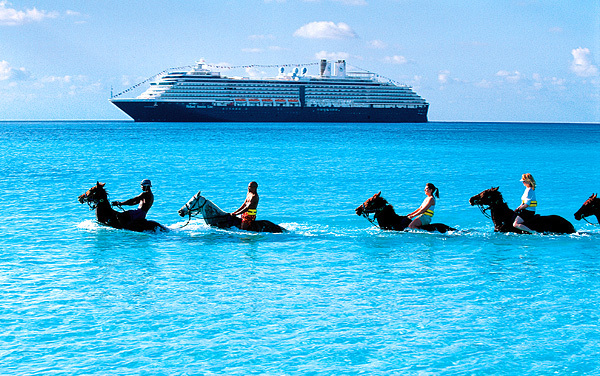 Holland America Line prides itself on offering a superb variety of destinations. 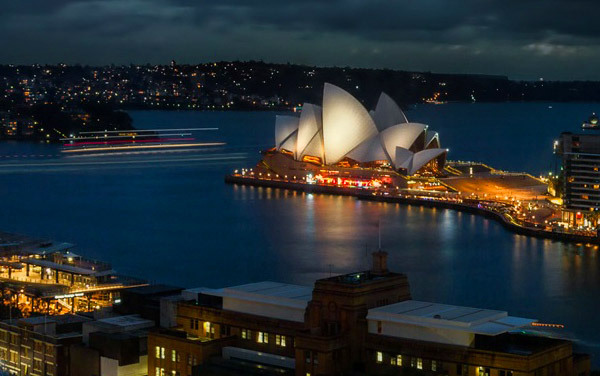 This cruise line visits 7 continents and over 320 ports worldwide while embarking from all types of ports, from convenient close-to-home ports to far-away exotic departure ports. You can plan a special romantic cruise to the Greek Isles or an enriching vacation in Asia. 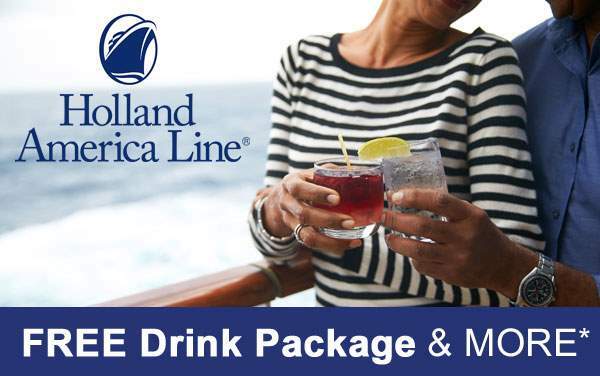 In addition, Holland America's connections with Alaskan hotels and their ownership of Half Moon Cay (their private Caribbean island) have differentiated them in Alaska and the Caribbean. It’s an investment in happiness and cultural enrichment when you choose to get tropical and take a Caribbean cruise. Spend some time in the sunshine and fill your nights with tropical delights in the Eastern Caribbean. 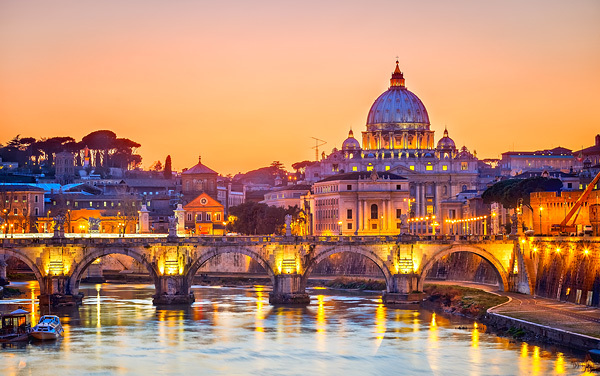 Delve into culinary treats in Italy and Turkey or enrich yourself with the history of France and Spain with a Mediterranean cruise. 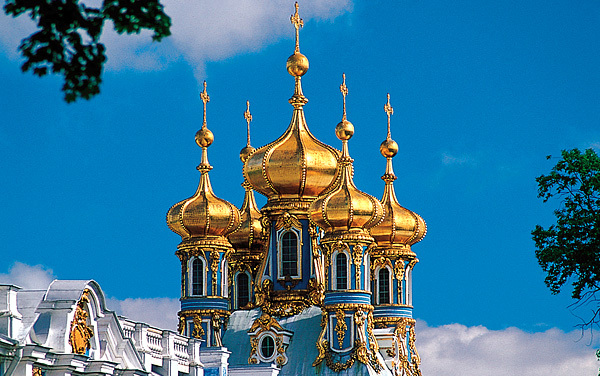 Inspire yourself with a Northern Europe cruise highlighted by Viking legends, grand, looming fjords, and a history of royalty. From snorkeling to smoothies, cultural treasures to creatures of the jungle—cruising to the Southern Caribbean is an incredible vacation option. Experience premium cruising at its best on a relaxing cruise across the Atlantic Ocean aboard one of Holland America’s elegant cruise ships. 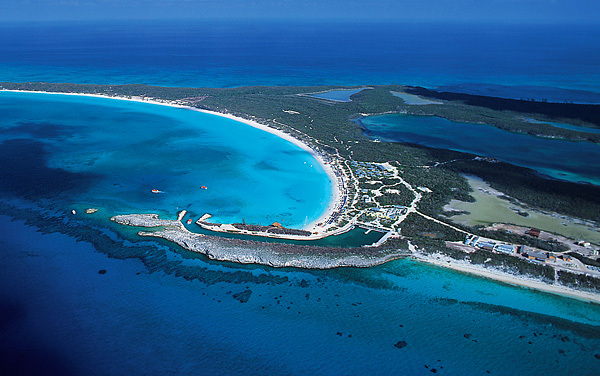 Diverse cultures, sunny days by the sparkling water, and thrilling excursions await you on a Western Caribbean cruise. 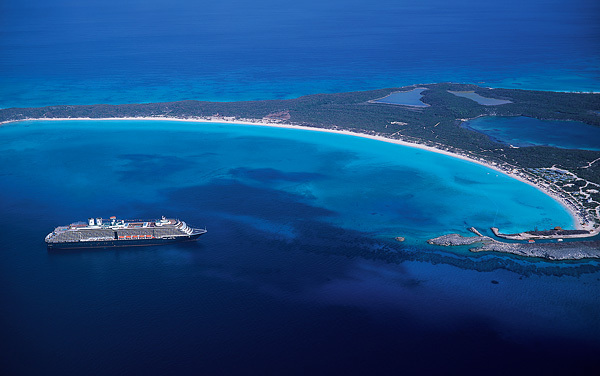 Sail to the world’s hot spots with Holland America. This revered cruise line has sailings from cities around the world like Ft. Lauderdale, Valparaiso, Barcelona, Sydney and Montreal. 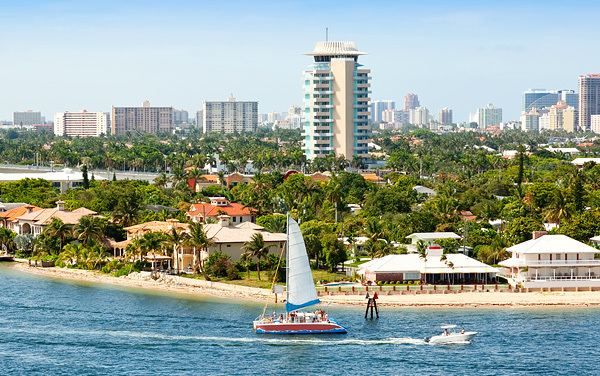 All of their departure ports are convenient to get to with major airports and public transportation. 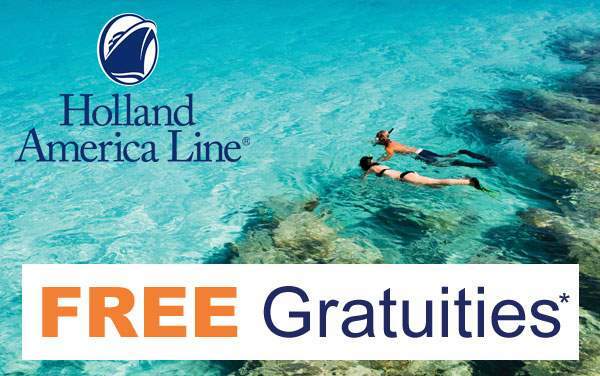 Get ready for an amazing cruise vacation with Holland America, your first step is to call us at The Cruise Web to speak with a consultant and find your perfect itinerary. 2 lower beds convertible to 1 queen- size bed, shower, sitting area, private verandah, floor-to-ceiling windows. Ambulatory accessible have shower only with small step, step into bathroom, standard interior and exterior door size. 2 lower beds convertible to 1 queen- size bed, shower, sitting area, private verandah, floor-to-ceiling windows. Fully accessible rooms have roll-in shower and wide doorways. 2 lower beds convertible to 1 queen-size bed, shower. Ambulatory accessible have shower only with small step, step into bathroom, standard interior and exterior door size. 2 lower beds convertible to 1 queen-size bed, shower, sitting area, private verandah, refrigerator, floor-to-ceiling windows. Ambulatory accessible have shower only with small step, step into bathroom, standard interior and exterior door size. Are you a visual learner? 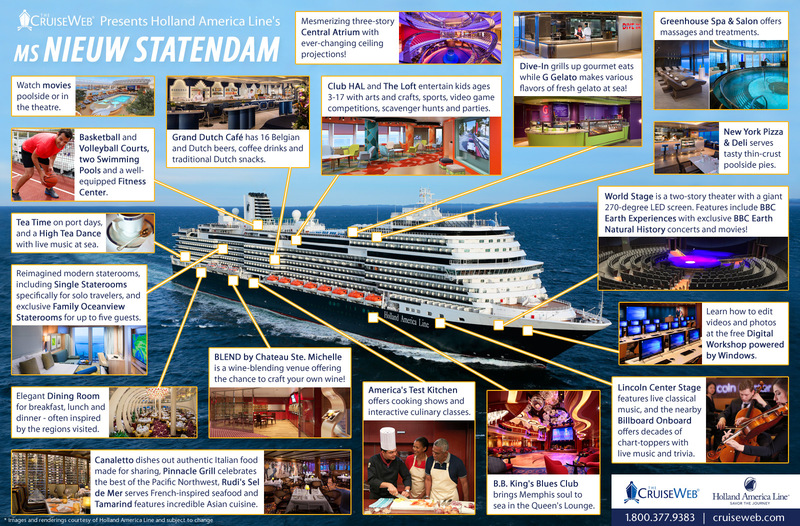 Check out this photo gallery of the Holland America experience. 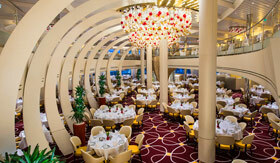 Here you can see the amazing dining venues, spacious staterooms and beautiful destinations the ship sails to. 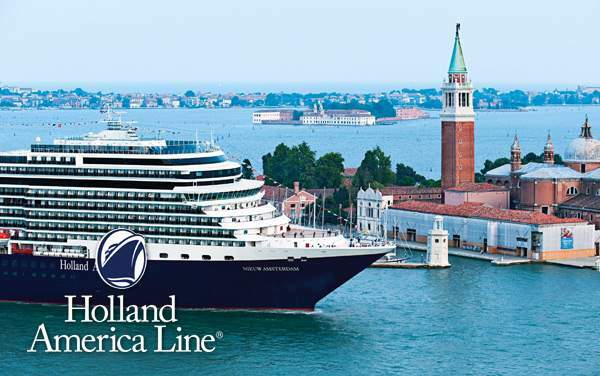 Learn about Holland America's handicap accessible cruises and accommodations for guests with special needs or disabilities, including hearing impairment, service animals and oxygen needs. 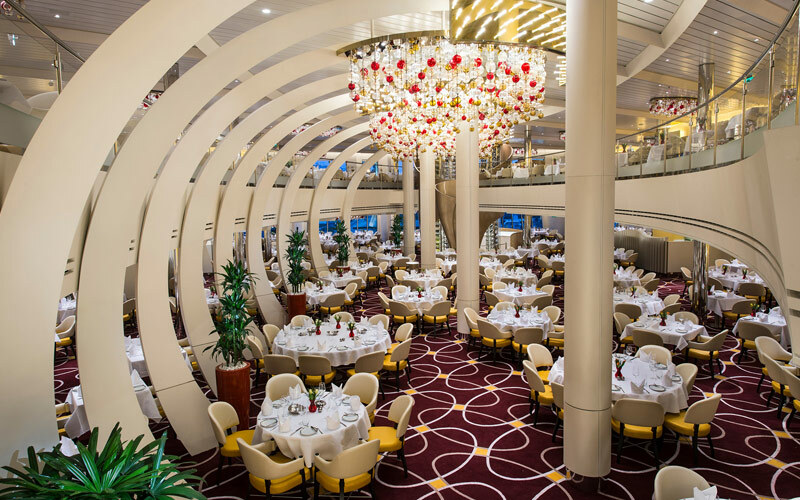 Savor dining aboard Holland America, including the Pinnacle Grill, Canaletto, Tamarind, Lido Restaurant, Master Chef's Room, main dining room, room service and more. 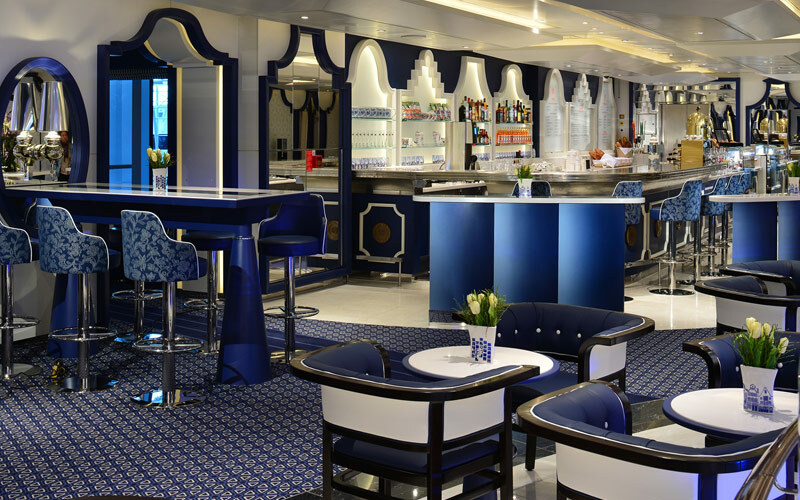 Enjoy Holland America's onboard entertainment, including BB King's Blues Club, an onboard theater, casino, indoor and outdoor movie screens, bars and lounges. 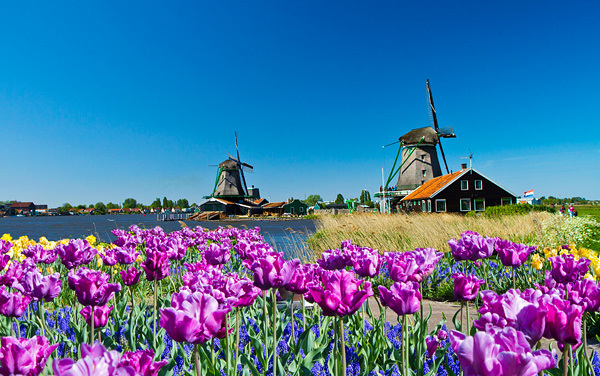 Engage in Holland America's onboard activities, including culinary classes, digital workshops, regional experiences, art galleries, pools, sports courts, duty-free shopping and more. Learn how Holland America's friendly staff take care of your every need with an extensive list of onboard services. 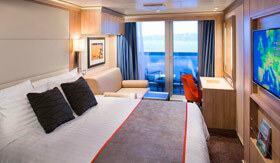 Plus, view Holland America's cruising awards. 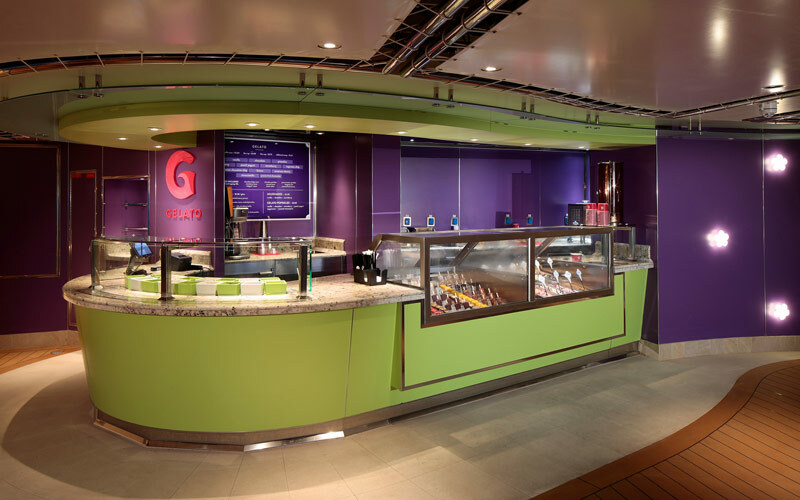 Relax in Holland America's greenhouse spa, salon, fitness center and fitness classes. There are also Hydrotherapy pools on some Holland America ships. Make the most of your Holland America cruise with exclusive special events, such as EXC In-Depth Voyages or Signature Experiences in select cities. Explore Holland America's deluxe cruise staterooms, including Pinnacle, Neptune, Signature and Vista Suites, along with balcony, ocean-view and inside staterooms. 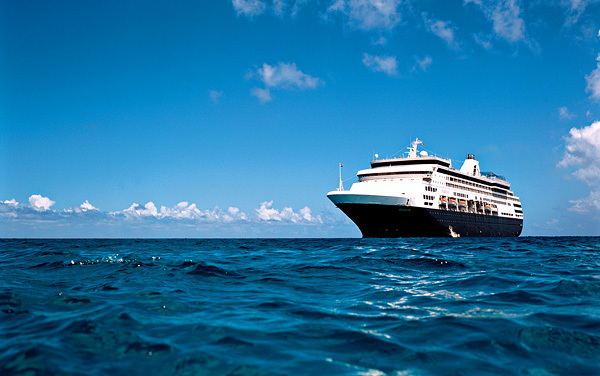 Learn about cruising with children aboard Holland America. Youth programs provide supervision and activities for children ages 3-17, along with babysitting programs.